Do NOT apply for new credit! A credit pull prior to closing could reveal these new balances and potentially cause your loan to be denied! Keep your financial picture EXACTLY the same as when you originally qualified for the loan. This may seem counter-intuitive, but closing a credit card account can actually hurt your FICO score. Job Change – new line of work is very risky for a loan approval, the impact will depend on many factors. Cash deposits are NEVER acceptable (Written explanation is required and the funds can NOT be used. 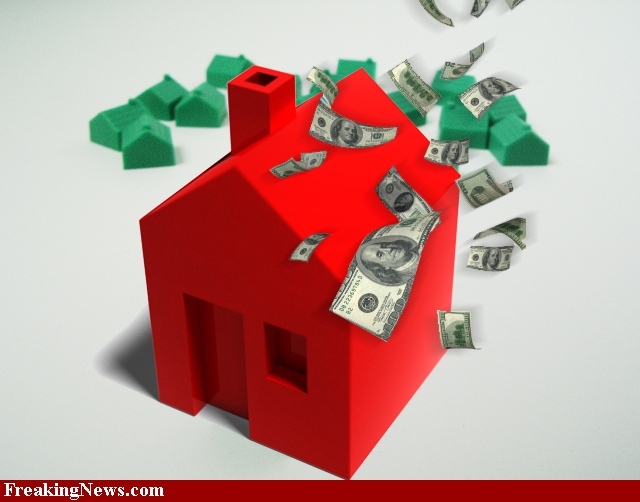 Certain mortgage programs block the use of such funds in that account! Remember your mortgage specialist is working very hard on your behalf! They don’t make up the guidelines. They wouldn’t ask for information if they didn’t need it to secure your loan. The more you petition their requests, the longer it will take to close. HELP ease the process of closing your loan by providing all requested documentation in a timely manner.